Former New York City Mayor Rudy Giuliani is voting for GOP frontrunner Donald Trump during the New York primary on April 19. “I support Trump. 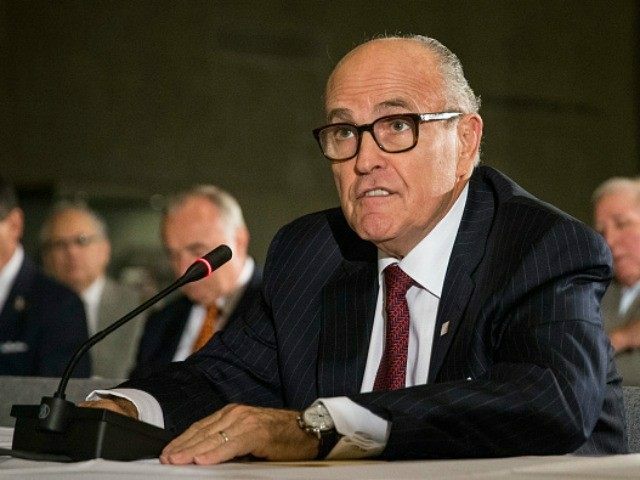 I’m gonna vote for Trump,” Giuliani stated, The New York Post reported on Thursday. Giuliani predicted Trump should get more than 50 percent of the vote in the New York GOP primary. “It’s a question of how much he gets over 50 percent. If he wins 70 to 80 delegates, Donald has a good shot of securing the 1,237 delegates to secure the nomination before the convention,” Giuliani explained of the 95 New York delegates up for grabs.